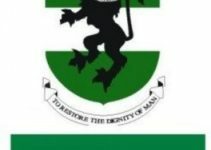 Jamb has pegged the official cut off mark for Delta State University Abraka to be 180. Candidates who choose Delta as their first choice are to check their departmental cut off mark for 2019 session. O’level result is needed, because of the point system. Candidates are advised to calculate their scores using the new point system method. Below are the courses and cut off marks for Delsu. 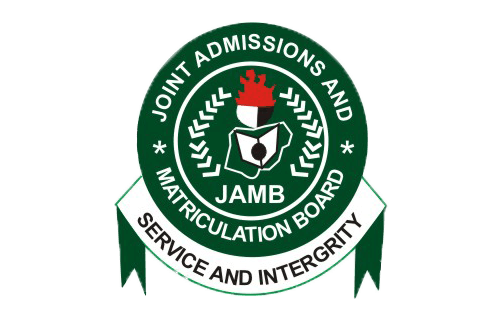 if you pick this school as your choice ensure you access your self by using the new point system by checking the Jamb latest news on cut off point to calculate your score and check for it cut off. All the best! 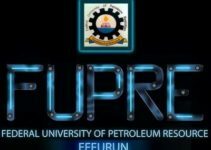 That’s all on Delta State University Abraka Delsu Departmental Cut off Mark.